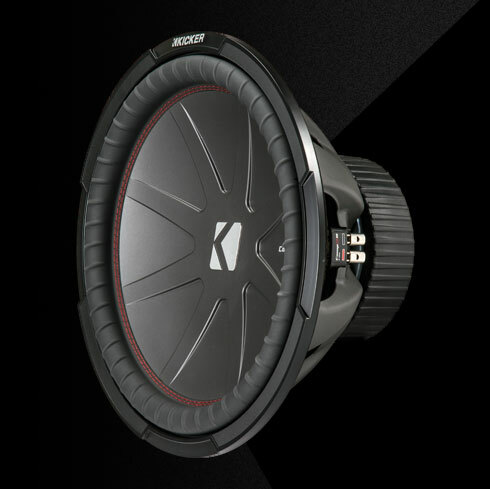 The all new CompR® sub is the very model of power and reliability. Play them loud. Play them hard. Play them all day. They love it as much as you do. 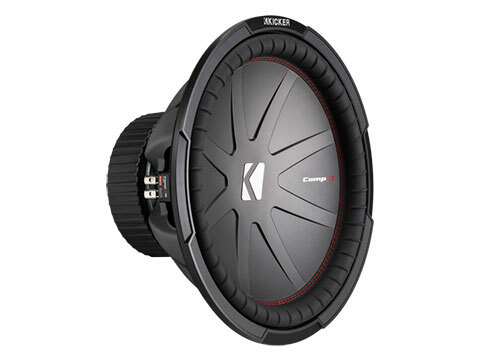 The CompR 15-Inch Subwoofer is a 2Ω dual voice coil design, making it easy to get the most out of your amp. 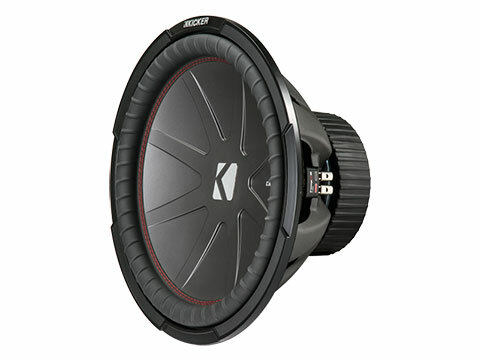 An absolute workhorse of a sub, the advanced suspension system includes a ribbed polypropylene surround and a large-diameter spider for linear movement, and a distortion-free sound. 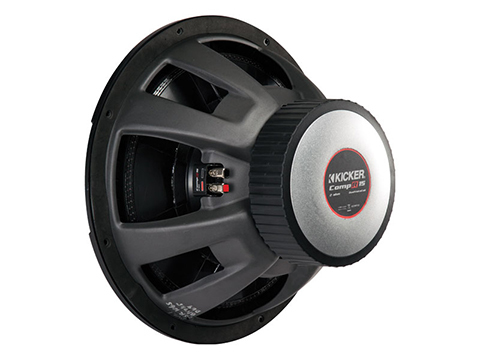 The CompR 15-Inch Subwoofer works best with a sealed or ported enclosure and 800 watts of recommended power. See below for more details.